We are always looking to new opportunities and projects. If you have an idea for an event and are looking for a partner to work with then please get in touch. 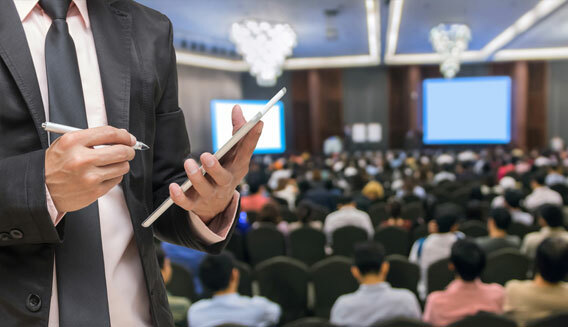 We also offer a bespoke events service – helping you to create the right forum to bring customers and businesses together, tailoring the event to your needs. Whether it is an exhibition, conference, or multi-activity platform, we can work with you on sales, programmes, marketing, logistics, and IT support.